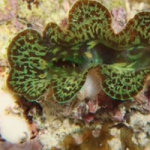 Tridacnid Clams, the Perfect Transitional Animal for Aspiring Reefkeepers? 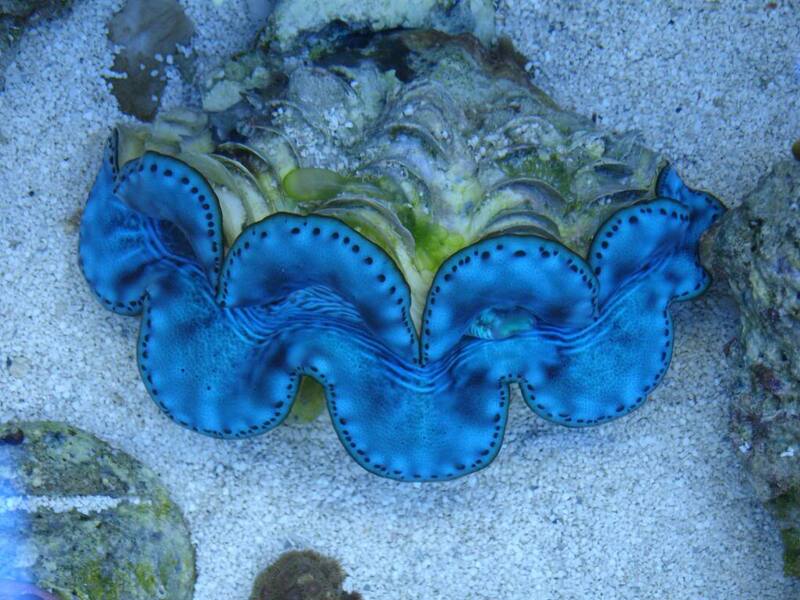 Home / Corals / Tridacnid Clams, the Perfect Transitional Animal for Aspiring Reefkeepers? I still vividly remember my first Tridacnid clam. It was a very nerve-racking time in my journey through the hobby, as I was just starting to dabble in the realm of corals and, like most hobbyists, I wanted to do things the right way the first time around. 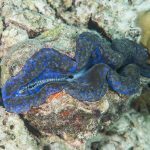 As I became a little more comfortable with corals, I was strangely drawn to the “giant” clams, prompting me to research the available species for a significant amount of time. 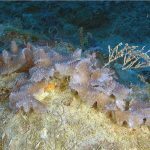 From everything I read, clams appeared to present a unique challenge; animals that had all of the same requirements as SPS corals, but with a whole slew of diseases and parasites that could cause some mysterious and untimely death. Being a new coral keeper at the time, this was very scary for me, as thoughts of dosing and light requirements flooded my thought process. My fascination eventually overcame my fears and concerns, however, leading to my first clam purchase and a complete shattering of the notion that clams are difficult to care for. 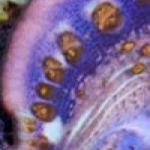 In fact, my experience was so positive that I filled my growing mixed reef with several species clam, oftentimes with each species being represented multiple times. 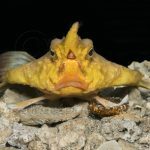 Over the years, I continued to grow my clam collection, hoping to, at some point, house one of each species readily and even not-so-readily available in the aquarium trade. MORE: Tridacnid Clams, the Perfect Transitional Animal for Aspiring Reefkeepers?